Working in a restaurant or food service environment means you do a lot more than prepare food and pick up plates. The restaurant job skills you develop every day are easily transferable to other workplace environments. Skills like managing difficult or angry customers, great verbal communication and teamwork are all sought after workplace skills. It’s no wonder then that so many people look for a restaurant or food service style job while they are still studying. If you are looking for a part time or full time food service job, there are a number of important restaurant job skills and qualifications you need to have. You need to make sure that you include these hard and soft restaurant job skills into your resume to present yourself as the best possible candidate. The responsibilities of a restaurant job will change depending on your exact role. You may be applying for a role as a chef, food server, kitchen hand or restaurant manager. The following keywords are basic terms that should be included in your resume and cover letter to show that you understand the industry and the workplace. 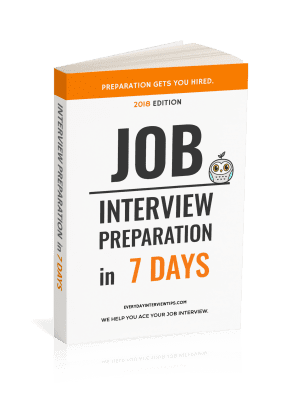 They are also useful terms to use in your restaurant job interview as you develop answers to the most common restaurant job interview questions. 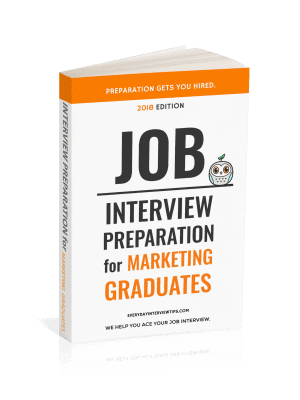 Make sure you include the most relevant restaurant job skill keywords in both your resume and cover letter to give yourself the best chance of being asked in for a first job interview.